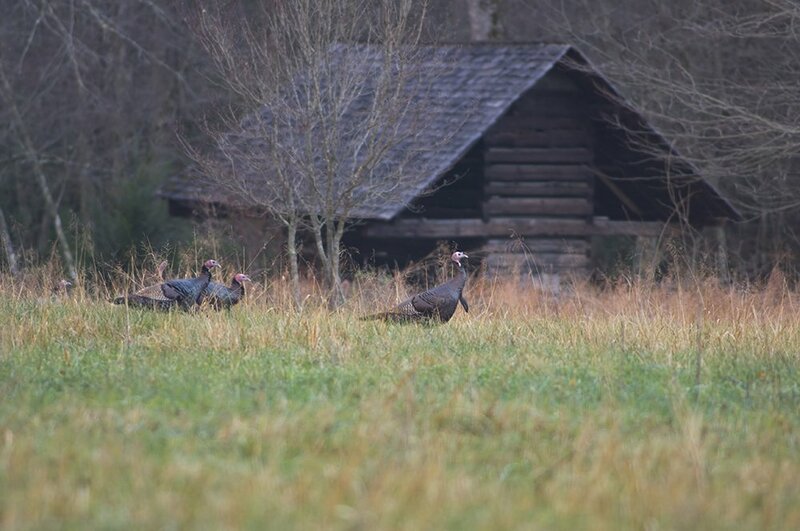 Do some scouting and practice calling to prepare for this spring’s six turkey seasons. 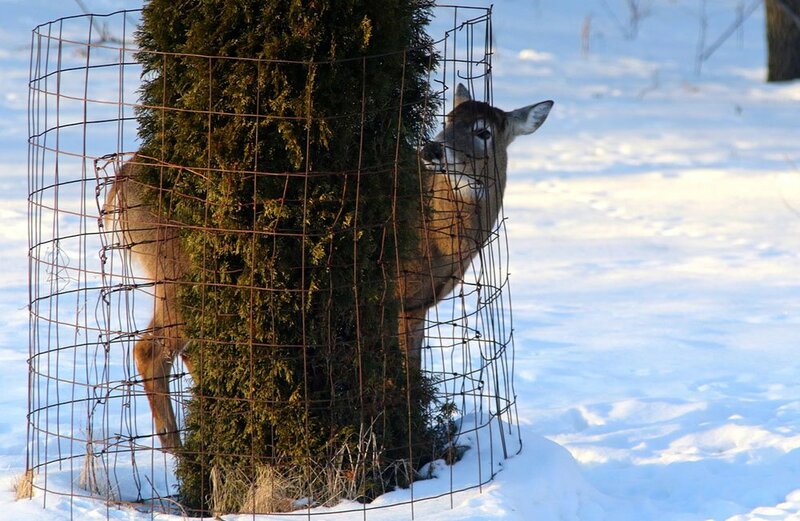 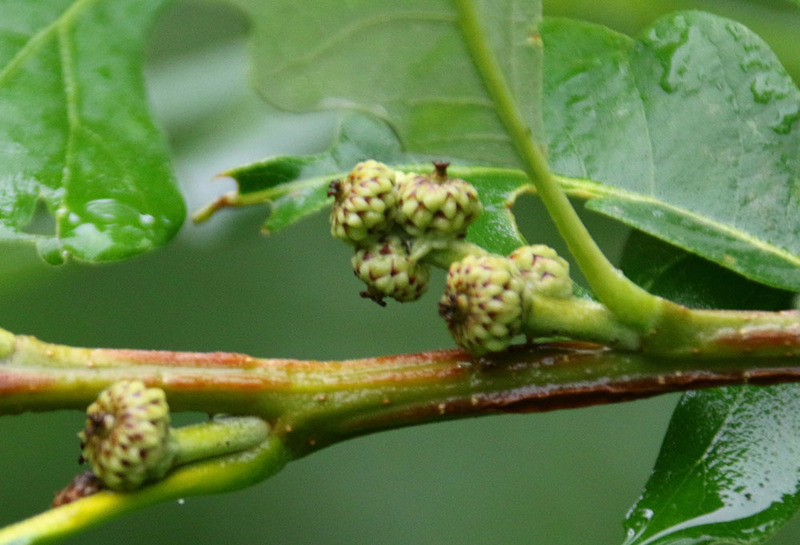 Now is a good time to consider species to be planted this spring. 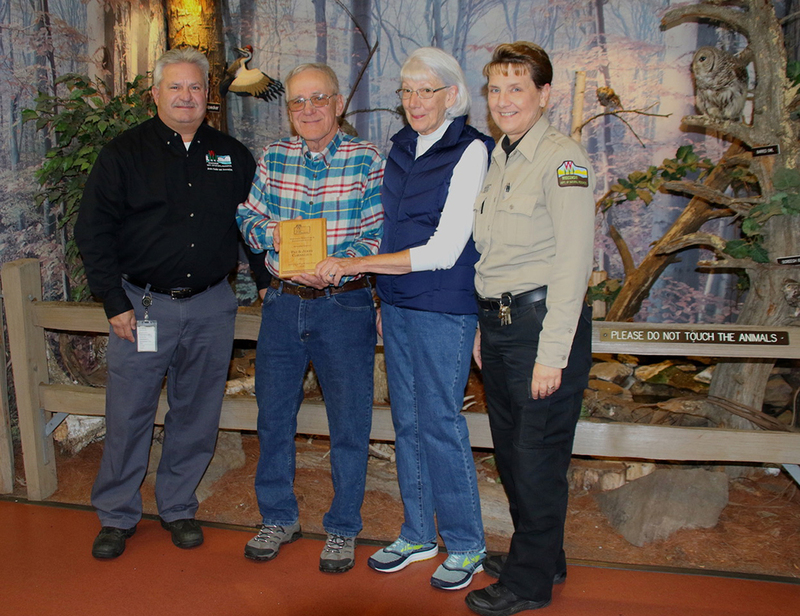 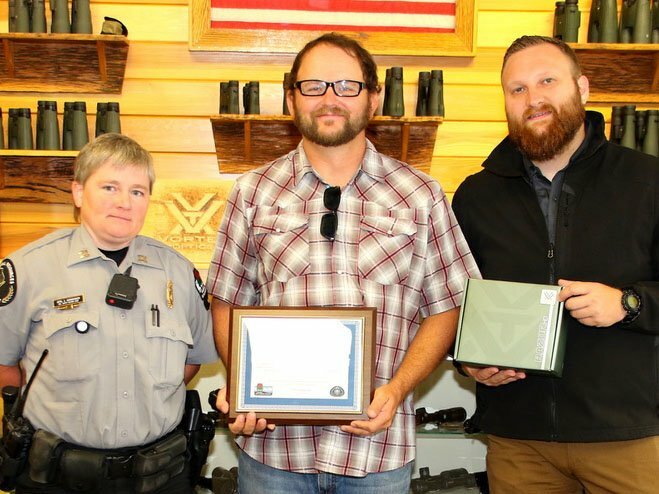 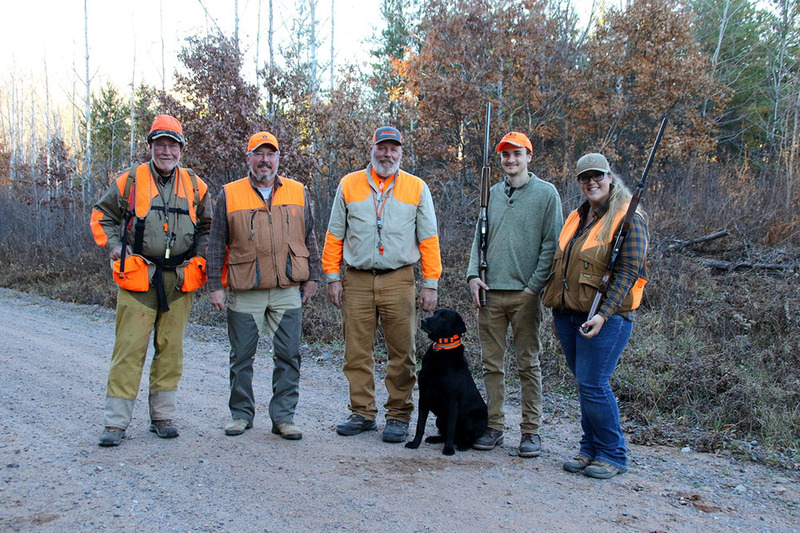 Sportsmen may nominate a fellow hunter for the annual Wisconsin Ethical Hunter of the Year Award. 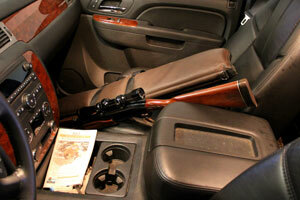 Conservation Congress, sportsmen could start with rule change ideas that would cost nothing to implement. 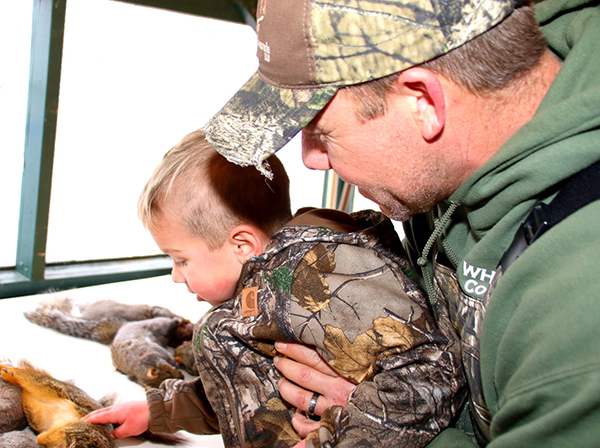 10th annual Hyde squirrel hunting tournament draws hunters, participants of all ages. 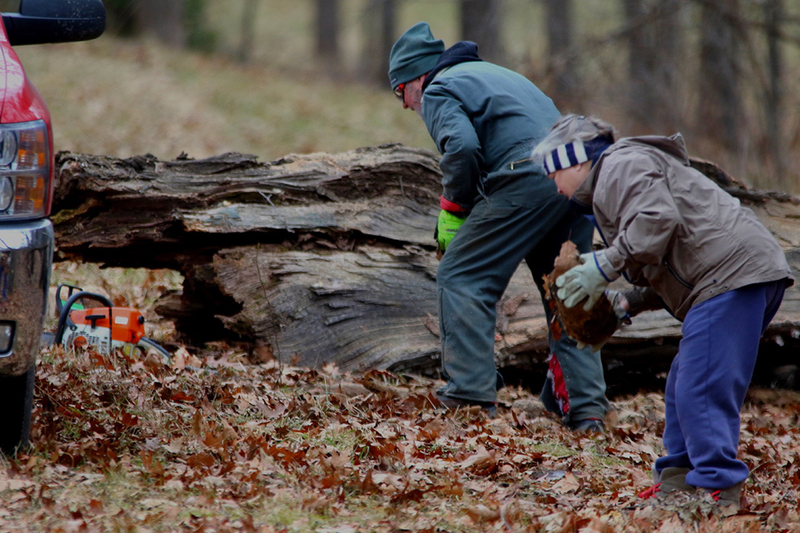 Early winter and late spring a good time for hunters to volunteer for woodland projects. 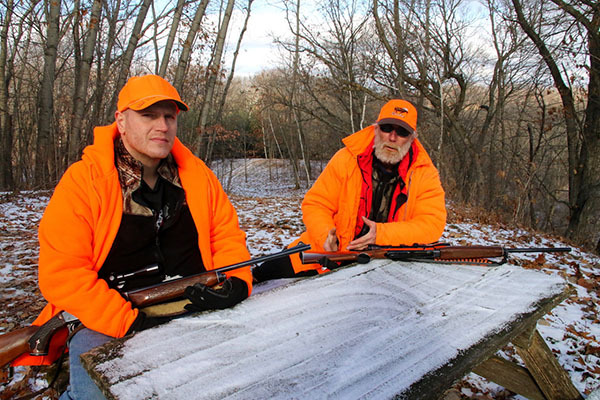 Father, son hunters head to Wisconsin to stack up venison. 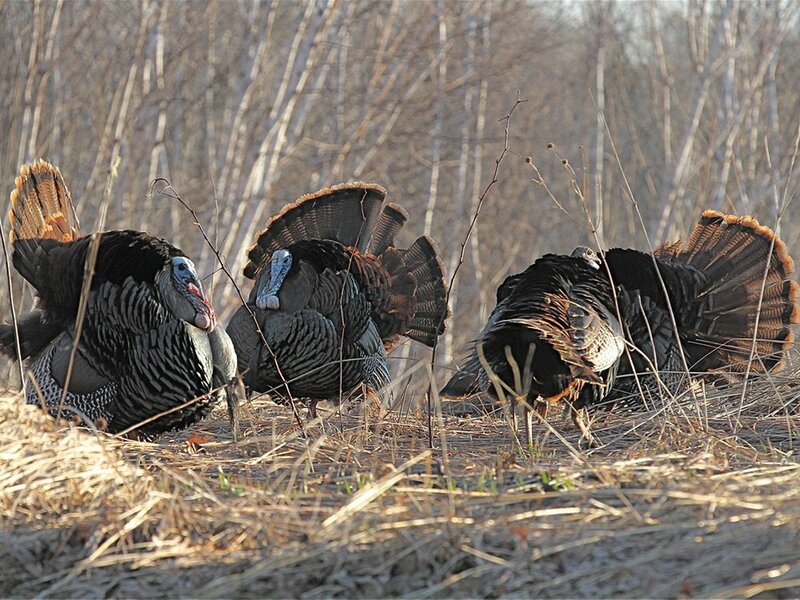 Wisconsin’s small game, fall turkey could stand to see higher participation. 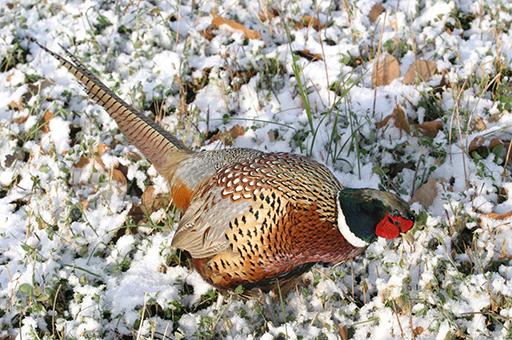 Stocking numbers – between Dec. 19-21 – upped from 1,700 to 2,200 birds on eight public properties, up from five sites last year. 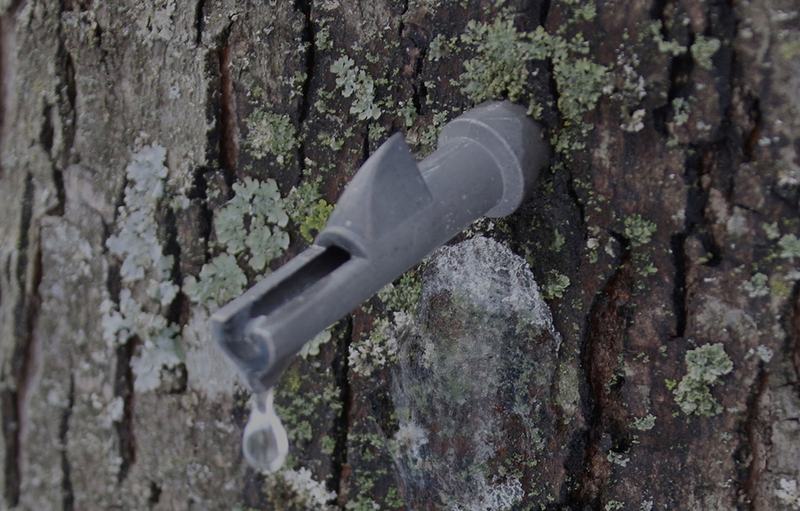 Testing also helps the DNR track the spread of CWD. 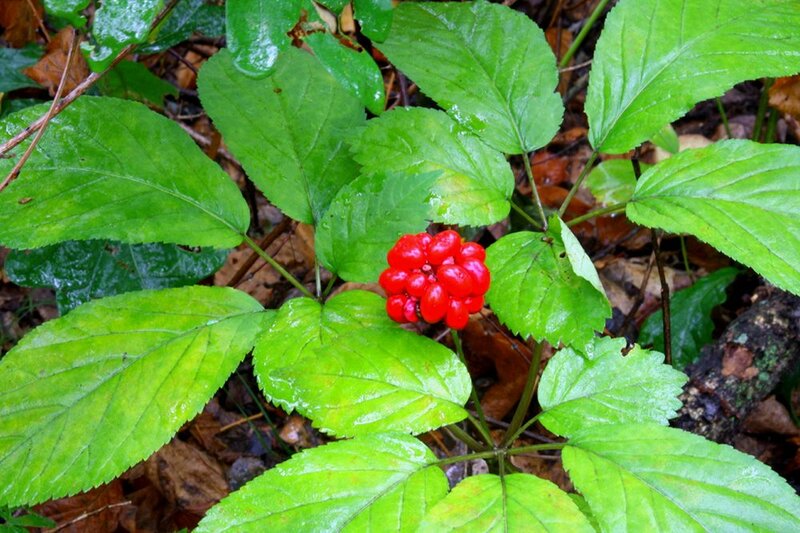 DNR game wardens can’t do the work alone; ethical ginseng diggers will have to help out. 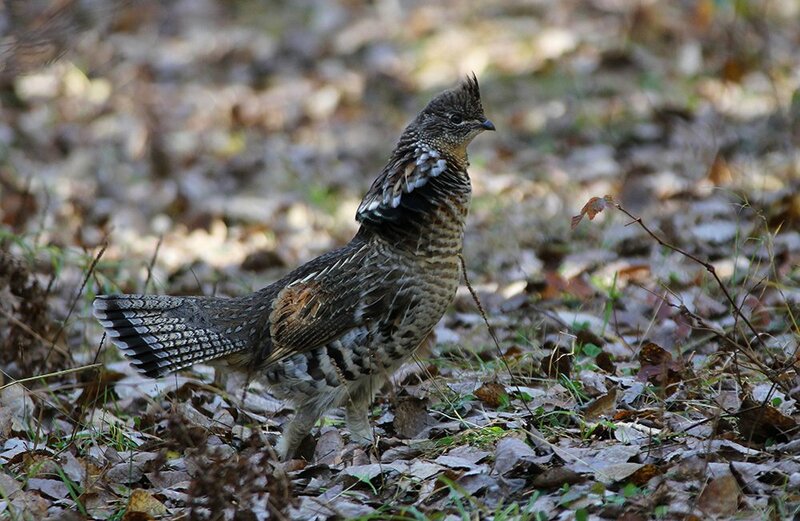 The 100 ruffed grouse headed to Missouri this fall should be of little concern to hunters. 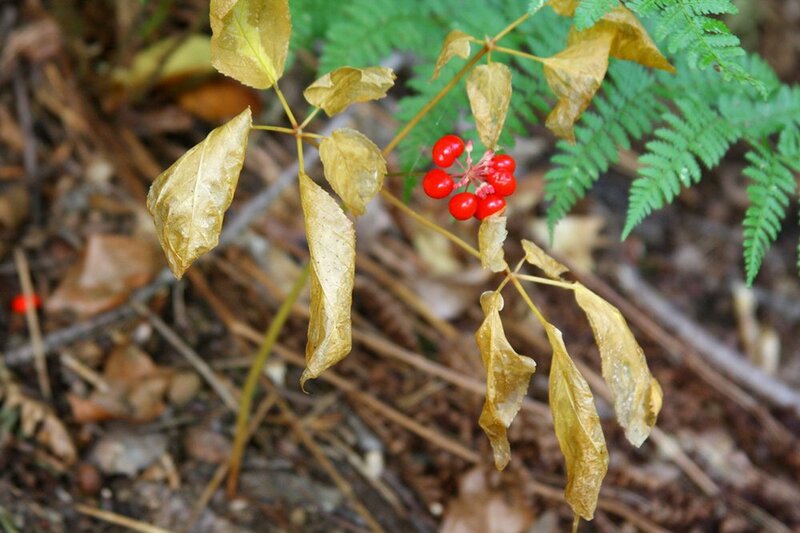 The Wisconsin DNR is trying to learn more about wild ginseng by using trail cameras to monitor plants. 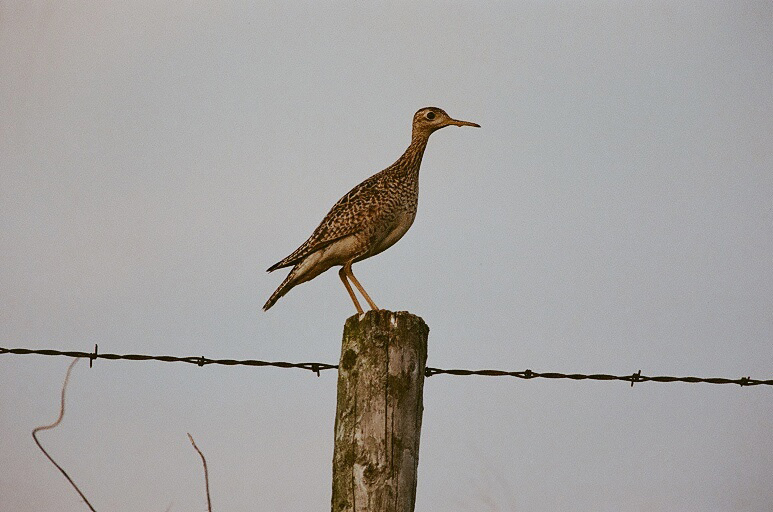 (Photo by Jerry Davis)I know science and its methodology, called research, are dirty words in some Wisconsin places and to some people. 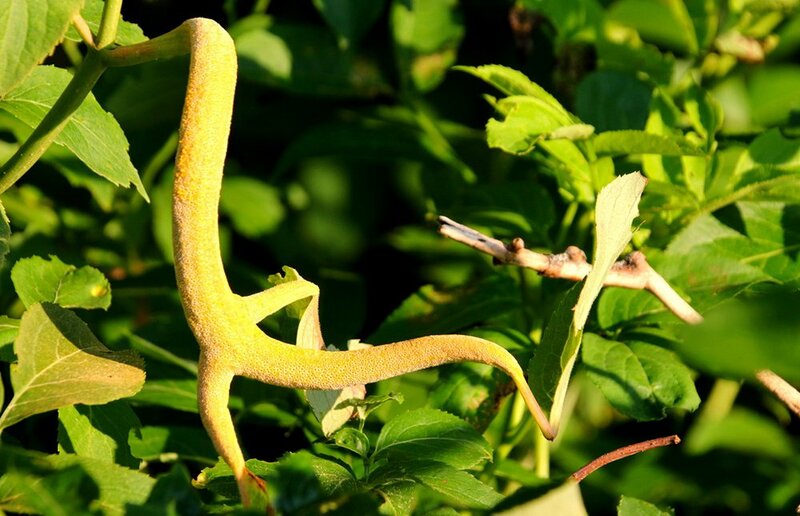 Call it what you want, but it’s a necessary endeavor if there is any chance of saving the state’s herb…. 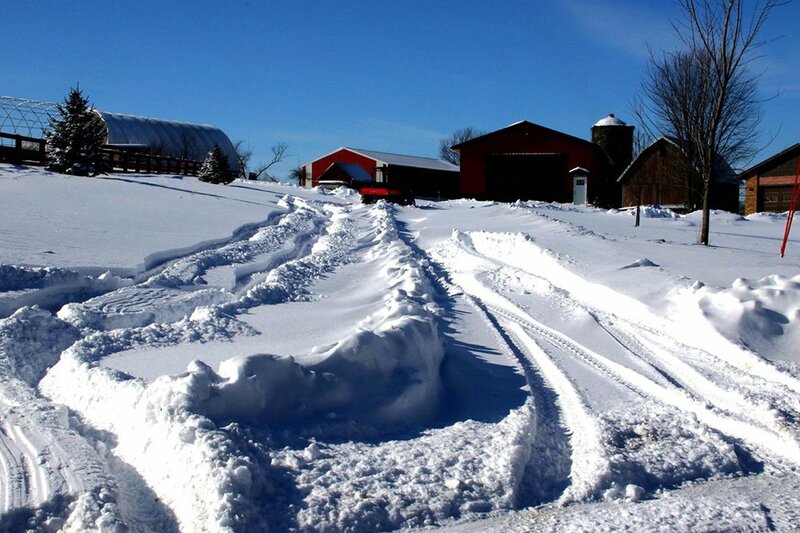 So far, sentiment for shorter season supported by conjecture, not science. 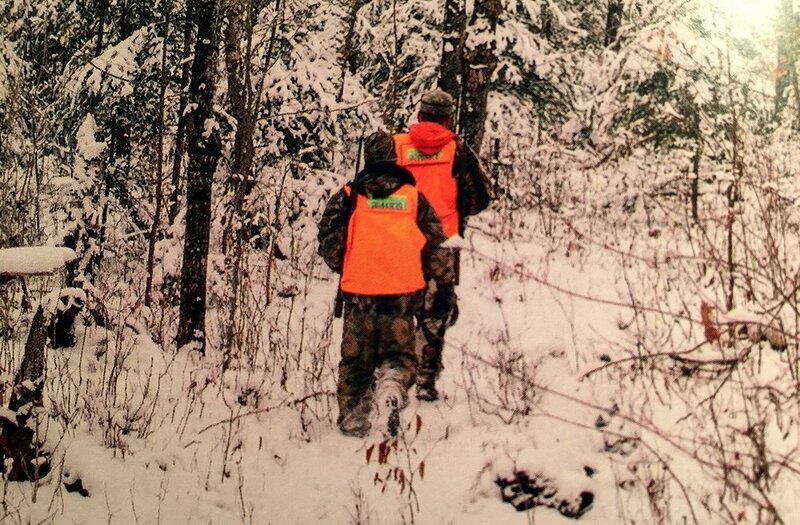 Deer hunters aren’t the only hunters/gathers who can do some scouting now. 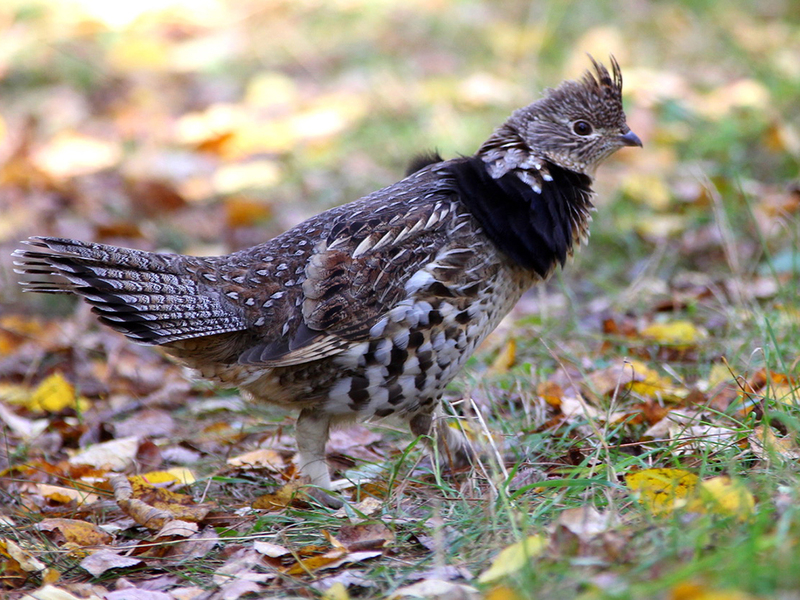 Hunters can participate in ruffed grouse monitoring this summer and fall in Wisconsin, Michigan and Minnesota. 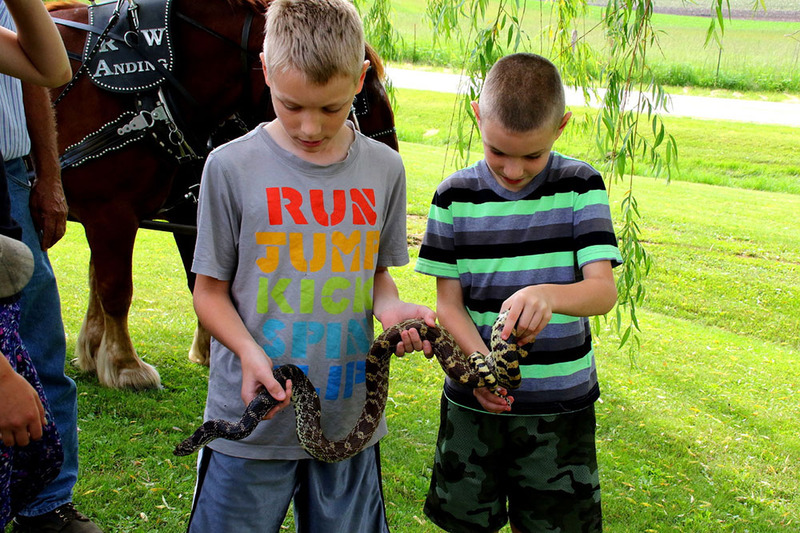 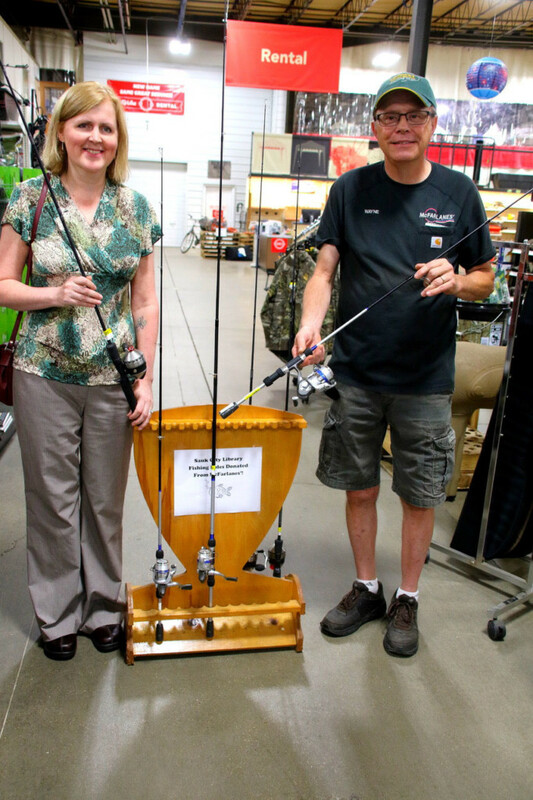 Use gatherings like heritage days and county fairs to sell the outdoors. 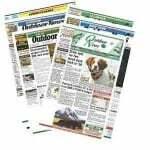 Carcass registration: Is it worth anything anymore? 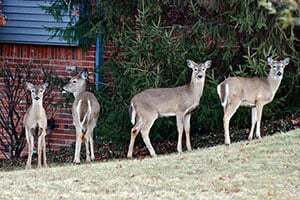 Has Wisconsin’s change to electronic registration resulted in lower reporting by deer and turkey hunters? 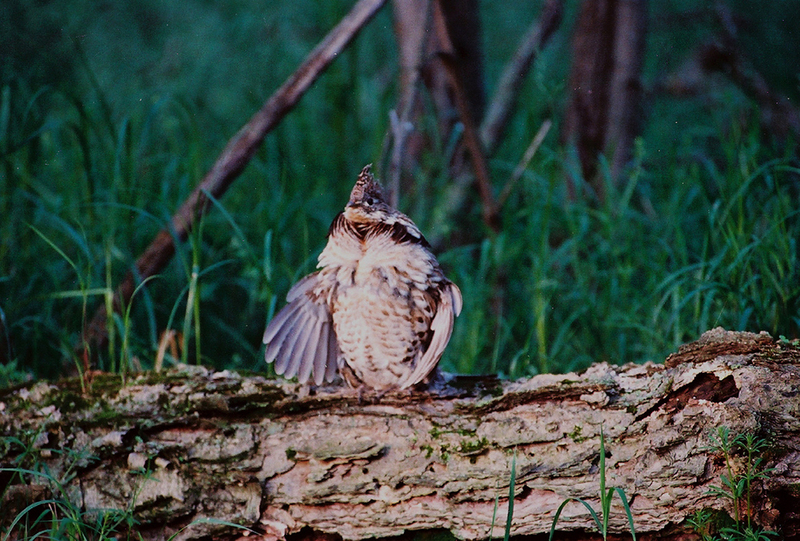 Wisconsin DNR personnel and volunteers now running spring ruffed grouse drumming surveys.